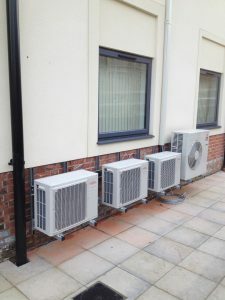 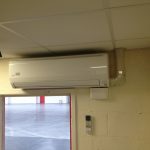 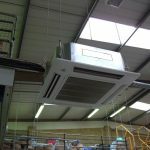 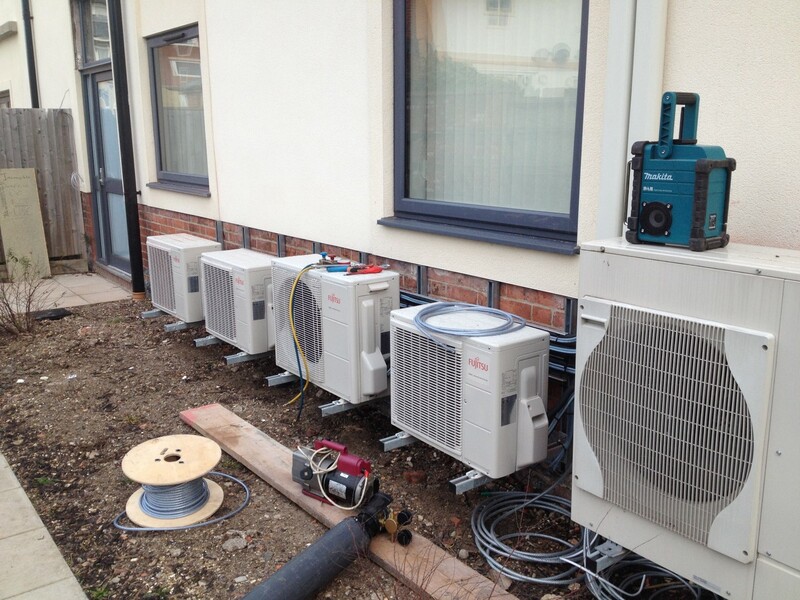 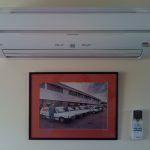 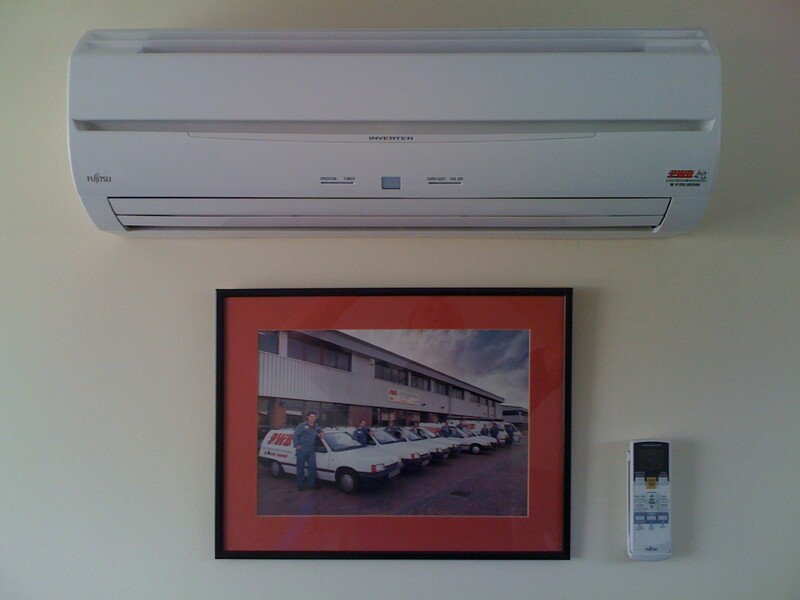 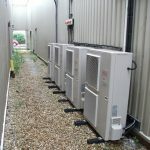 For Over 30 years now PWB Have been Installing, Servicing and Repairing Air Conditioning Systems throughout Central Southern and the South West England. 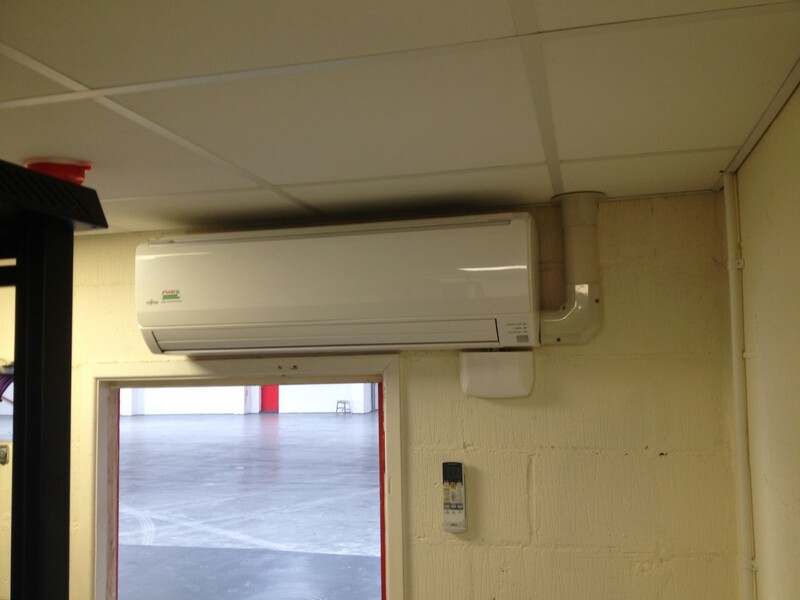 We offer complete climate control solutions along with Specification, Planning, Design and Installation, as well as after sales servicing and maintenance. 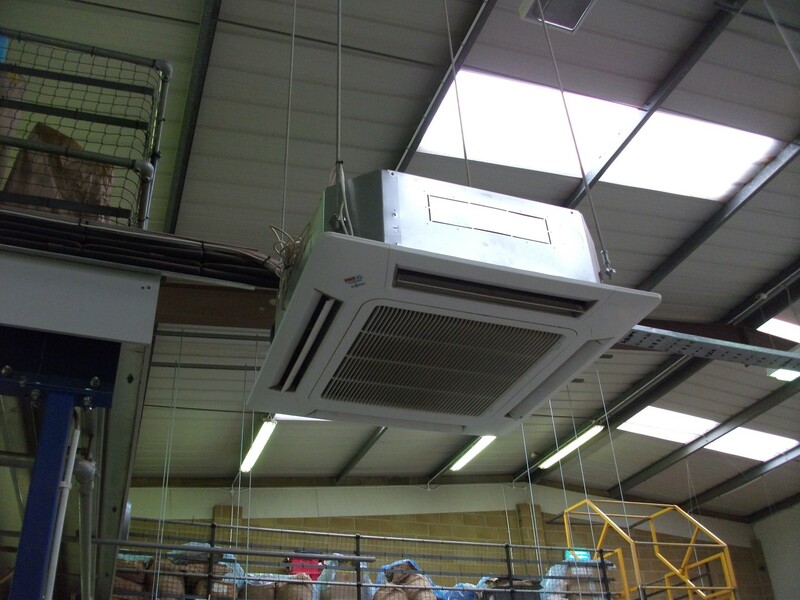 PWB Will only supply and install brands of the highest quality which have a proven history of reliability. 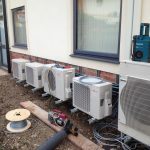 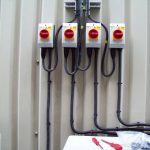 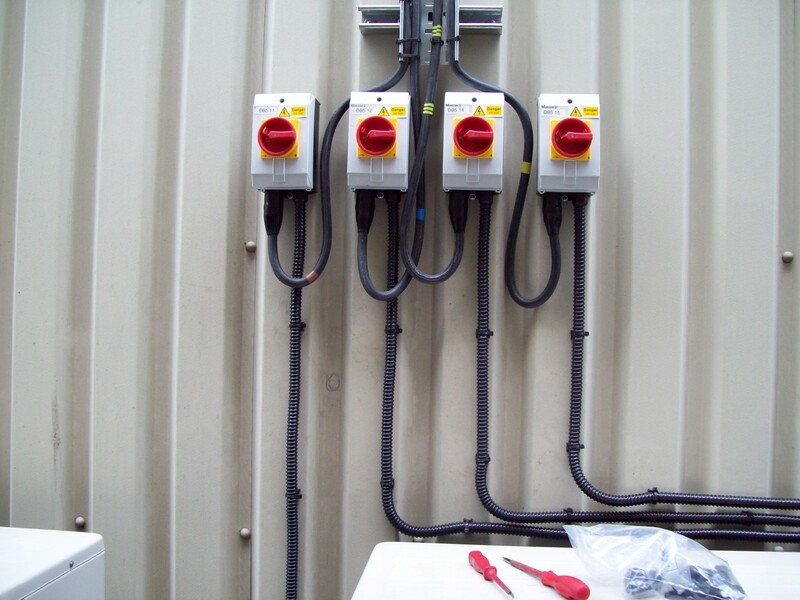 Our team of dedicated engineers are all fully Trained Experienced and Qualified to ensure our work is carried out to a consistently high standard. 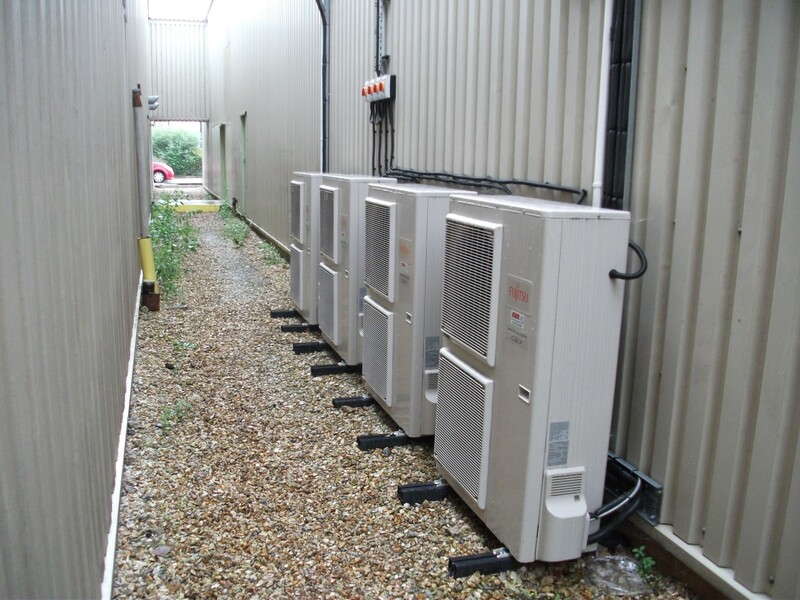 We carry a vast range of specialist equipment & parts in order to provide 1st class service in the event of a breakdown.